New York – During the presentation of her annual report to the General Assembly, the Special Representative of the Secretary-General for Children and Armed Conflict, Ms. Leila Zerrougui, stated that constructive engagement with Member States, in collaboration with child protection partners, is crucial to end and prevent the recruitment and use of children. Since her last report to the General Assembly, the Government of the Democratic Republic of the Congo has signed an action plan to end and prevent the recruitment and use of children as well as sexual violence against children. 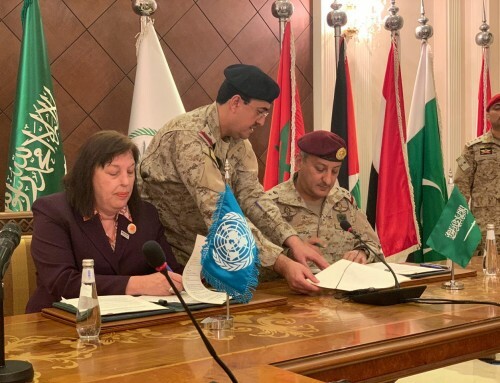 The Government of Yemen has also endorsed an Action Plan to end the recruitment and use of children by the country’s armed forces. This commitment is expected to be ready for formal signature between the Government and the United Nations in November. Of the eight Government forces currently listed for recruitment and use of children in the Annexes of the Secretary-General’s Annual report on Children and Armed Conflict, six – Afghanistan, Chad, the Democratic Republic of the Congo, Myanmar, Somalia and South Sudan- are currently working towards ending the recruitment and use of children in their security forces. “In Chad, significant efforts are ongoing towards reaching full compliance with the Action Plan signed in 2011,” said Leila Zerrougui during her presentation to the General Assembly. 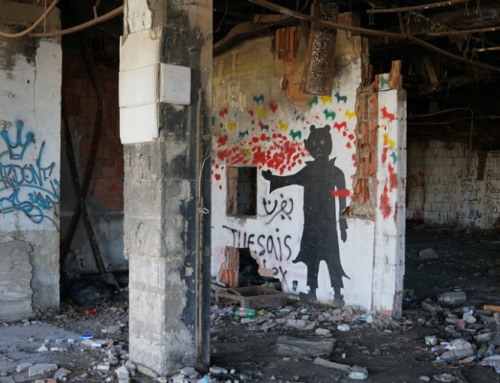 In Syria, the Special Representative saw first-hand the devastating impact of the conflict on children. Over four million have been directly affected by the conflict. Among them, more than one million now live as refugees outside Syria. In Central African Republic, thousands of children have been abducted, recruited or re-recruited by armed groups. They have been victims of sexual violence and denied basic humanitarian assistance, health care and education. “There is a need for robust intervention to sustain their protection and reintegration into a fit environment,” said Ms. Zerrougui. The Special Representative reminded the General Assembly that schools and hospitals continue to be targeted, in total disregard of their protected status under international humanitarian law. Conflict should not mean the end of learning for children, nor should it mean that a wounded or sick child is unable to receive treatment. Preserving access to education and healthcare is essential. An Engagement to Sustain and Reinforce Partnerships. During her presentation, the Special Representative reiterated her engagement to sustain and reinforce partnerships between all actors involved in the protection of children affected by armed conflict. “Working to sustain these partnerships has been and will continue to be a key priority during my tenure,” said the Special Representative during the presentation of her annual report to the General Assembly. 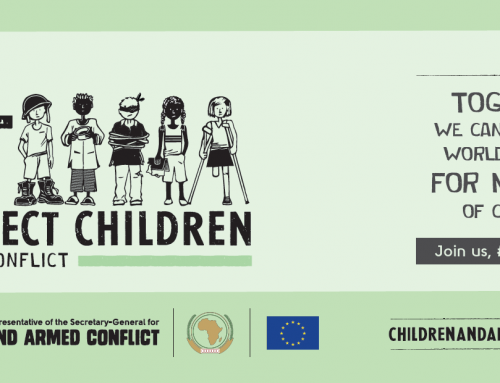 In addition to her ongoing work with the European Union, the Special Representative has signed a new partnership agreement with the African Union to ensure that protecting children is a central element of peace and security initiatives on the continent.Ms. Zerrougui also continues to reach out to other regional and intergovernmental organizations such as the Arab League, the Organization of Islamic Cooperation and ASEAN to develop strategic partnerships to address children’s needs. 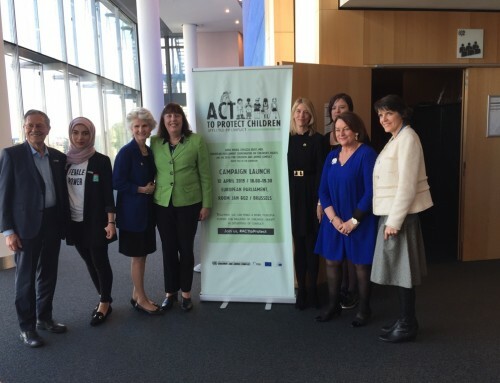 Leila Zerrougui told the General Assembly that no one can single-handedly accomplish the difficult task of addressing the impact of conflict on children. Member states, the United Nations and civil society partners have to support each other for the sake of children affected by conflict. She concluded her presentation by urging States and regional organizations to include children’s needs in peace agreements as well as in broader peace building, recovery and development initiatives.